Move in ready, 5 BR 4 BA 3030 sq.ft! 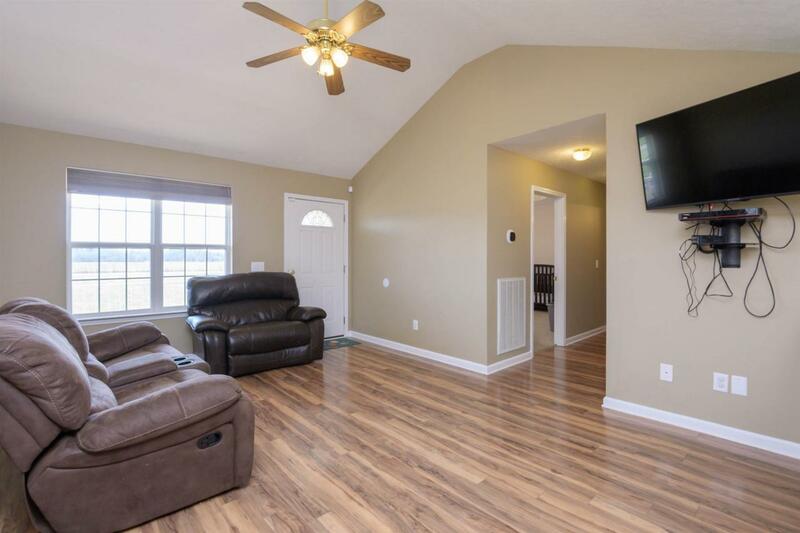 New addition over DOUBLED size of home, w/2 Masters (new Master Suite features Fabulous bath w/sep 6' soaker tub, 6' walk in tiled shower & wet area, sep Double vanities, his/hers walk in closets), split floorplan, huge bonus, 3 car garages (2 + 1). 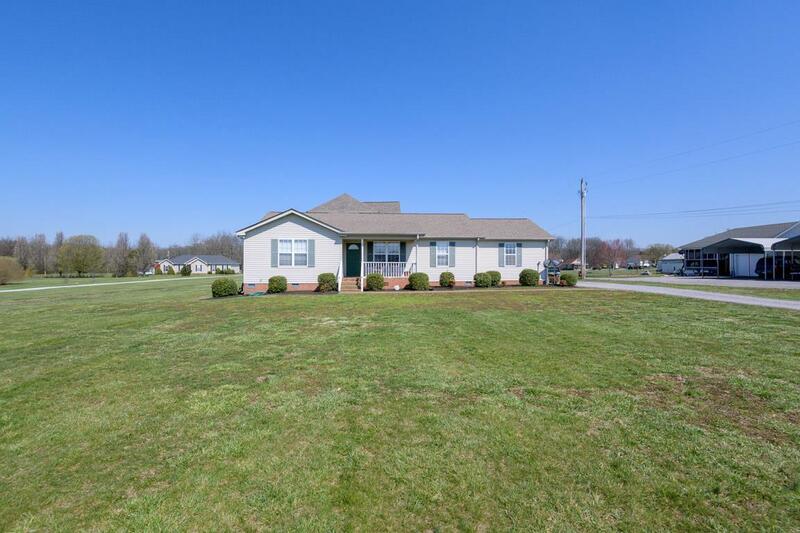 All on 1.29 acres for kids or pets to roam. 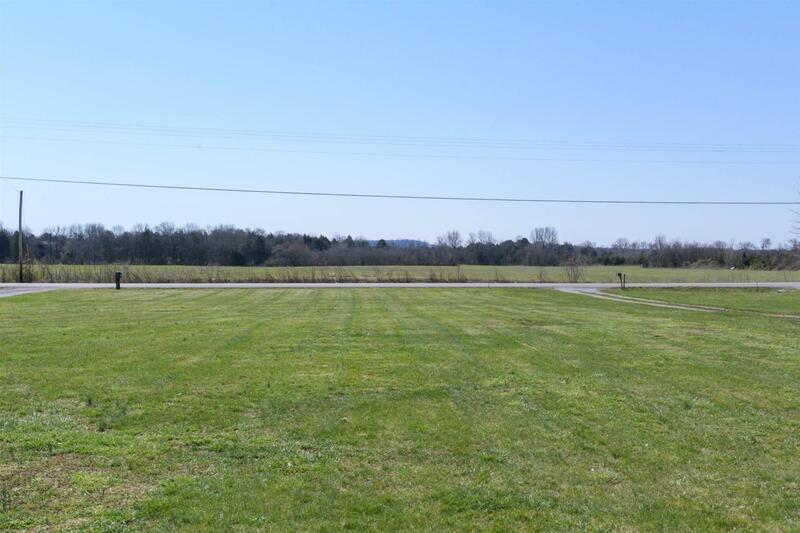 peaceful view of beautiful green farmland from your front porch. 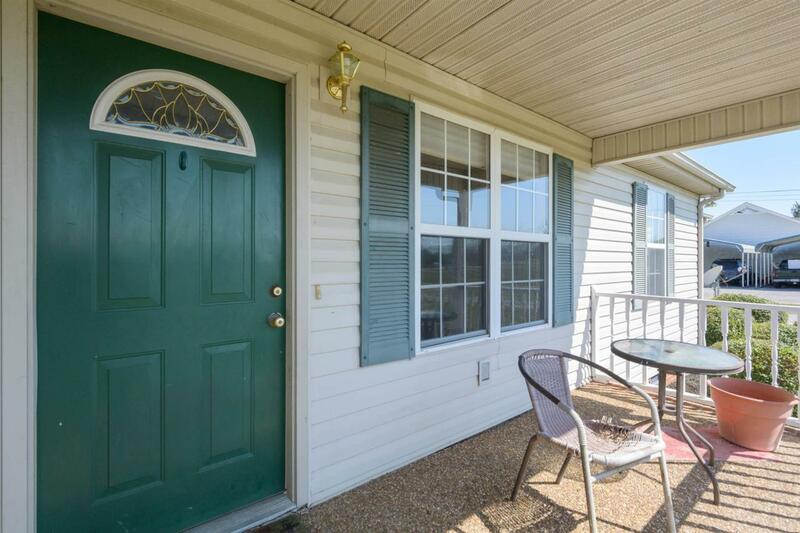 Country setting, yet 5 min to I-840, 10 min to I-40 - Lebanon, 20 min to Murfreesboro or BNA Airport!